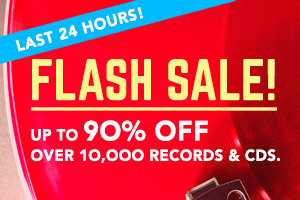 Aloe BLACC Christmas Funk vinyl at Juno Records. 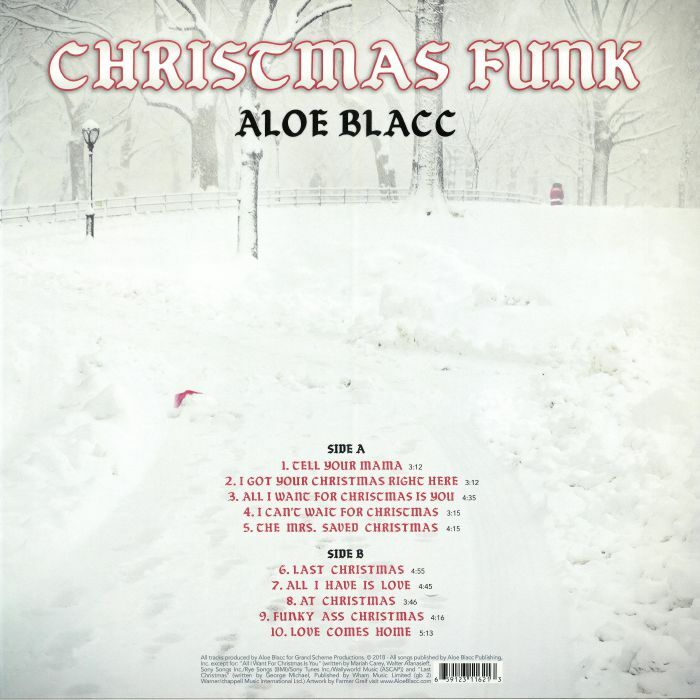 Christmas Funk is the kind of album that American R&B singer Aloe Blacc has always wanted to do, claiming he felt the Christmas Spirit needed a funky revival. The concepts and stories on here are inspired by the time spent with family and friends, being a fan of Motown and soulful Christmas carols since he was a kid - not to mention Frank Sinatra and Nat King Cole. 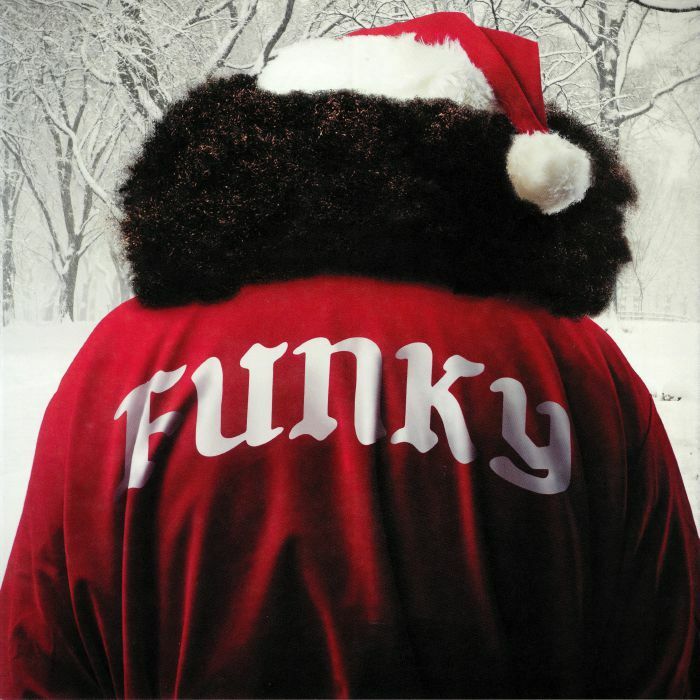 Featuring eight new original songs that are the perfect complement to the extra funky versions of two undisputed classics, "All I Want For Christmas Is You" and "Last Christmas".